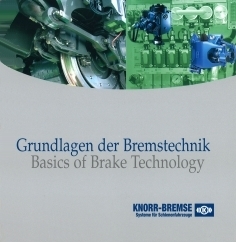 Ever since its foundation in 1905, Knorr-Bremse has been committed to technological progress. 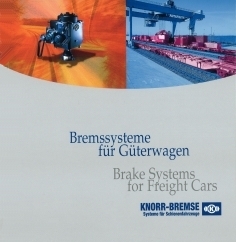 In the course of its corporate history, ample proof of this dedication has been provided by a multitude of groundbreaking developments in the rail vehicle brake sector as well as by an ever increasing number of patents in effect. 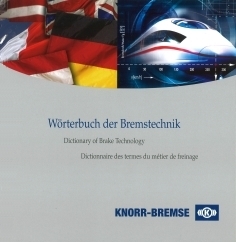 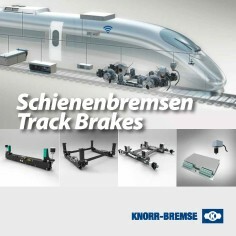 The Knorr-Bremse Technical Library publishes state-of-the-art books in the field of rail vehicle systems, intended both to serve as reference works and to provide answers for questions related to this engineering subject.